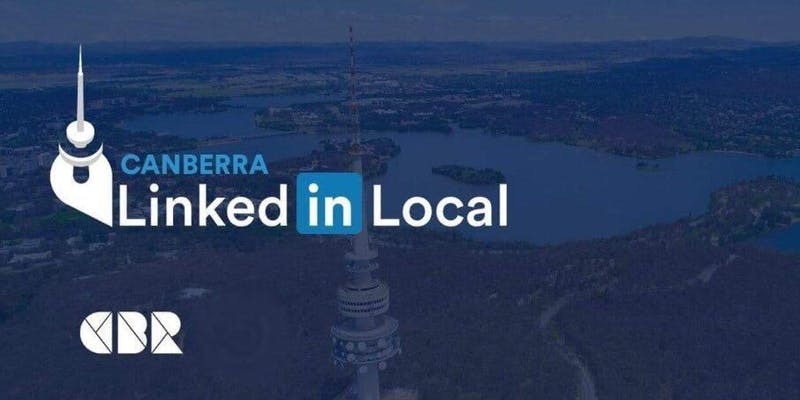 Eat cake and be merry at this special #LinkedInLocals event with 100% of all ticketing going directly to OzHarvest. An informal, pitch-free night that is all about giving and building relationships. The evening will kick off with a brief introduction from the host, draw the winners of the lucky door prizes and a fun mingling activity to get the group energised! This month organisers will be introducing “Charity Corner” which will feature Canberra based charities/NGO’s for attendees to learn more about and have the opportunity to align their business with. Open to the public, this is an event for anyone looking to network or actively be involved in the community.